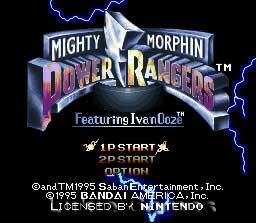 Mighty Morphin Power Rangers - The Movie SNES Super Nintendo Game Cartridge Cleaned Tested and Guaranteed to Work! The Power Rangers stripped of their Mighty Morphin Powers and forced to flee Earth? Rita Repulsa and Lord Zedd overwhelmed by an evil far greater than their combined nastiness? The Command Center totally obliterated and Zordon on the brink of death The fate of the world in the slimy hands of Ivan Ooze, the most sinister monster the universe has ever seen? Could this be a bad dream? Don't count on it. 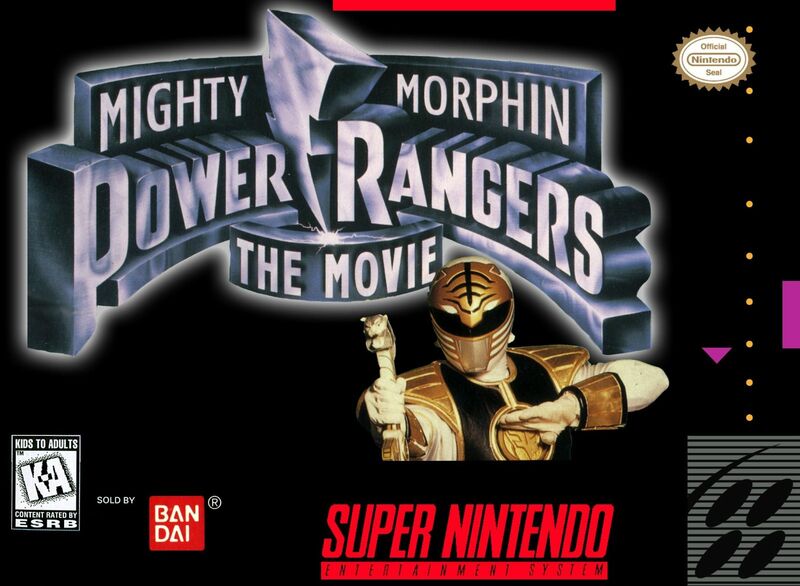 It all happens in the Morphinominal Mighty Morphin Power Rangers the Movie! And now, you can battle Ivan Ooze, the vilest villain in Nintendo history, and a whole host of his mean and ugly minions in this hyperaction, seven level, no-hold-barred brawl featuring the eye-popping graphics and ear-pounding sounds of the Super NES. So, morph into action, and lead the Power Rangers on to their greatest victory. 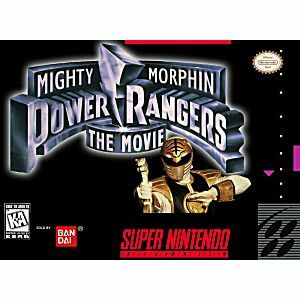 Never had The Power Rangers The Movie game until now. Can't wait to play it when it comes. 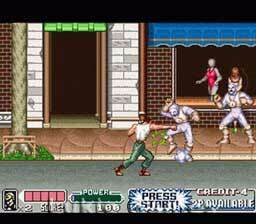 This is a hard game to find. Since Tommy in the game, yeah I'm ready to play it. LOL!